Lake Arrowhead Home Sales for the month of December 2013 ~ Strong finish to a great year in real estate sales. 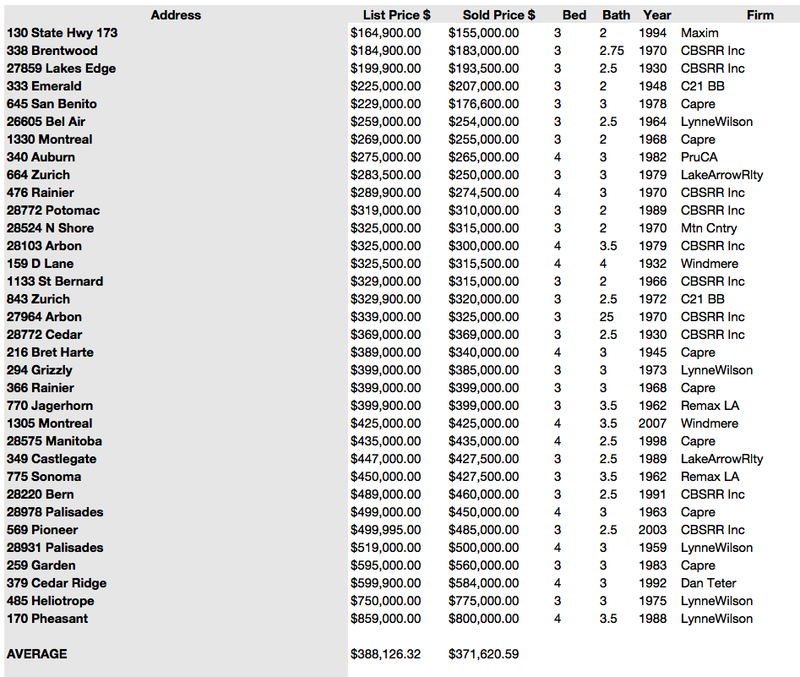 This by far is one of our better years for real estate sales in Lake Arrowhead, Long gone are the years of 2010-2011. There are great deals out there in Real Estate in Lake Arrowhead.